The kids love them. The parents adore them. 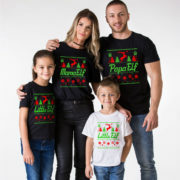 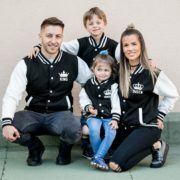 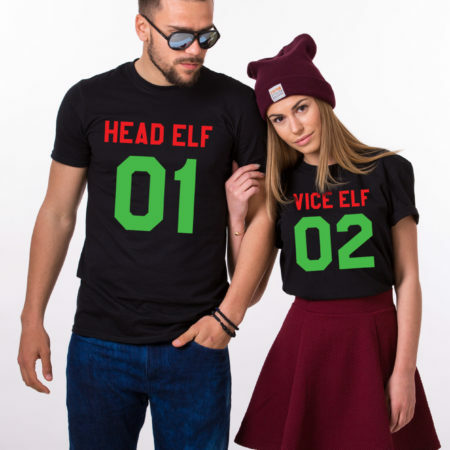 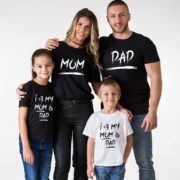 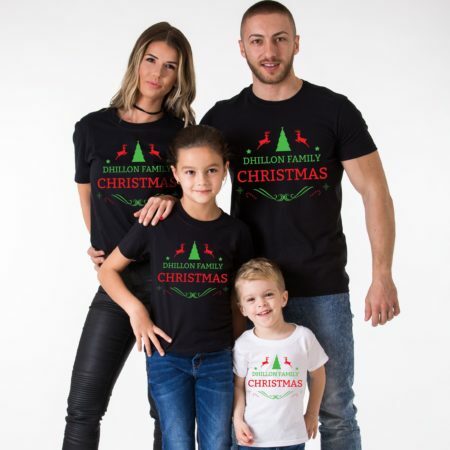 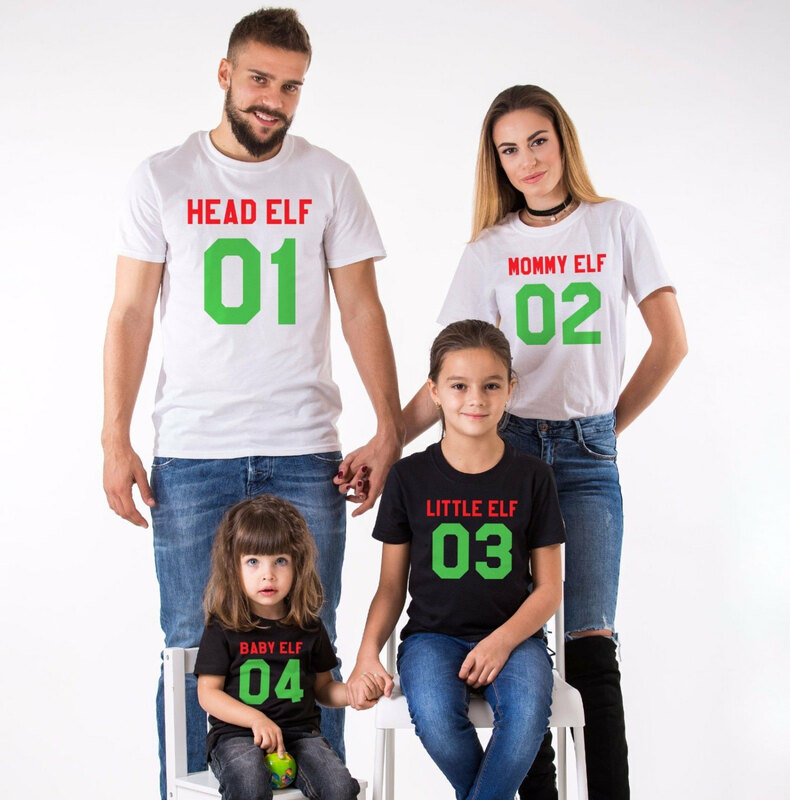 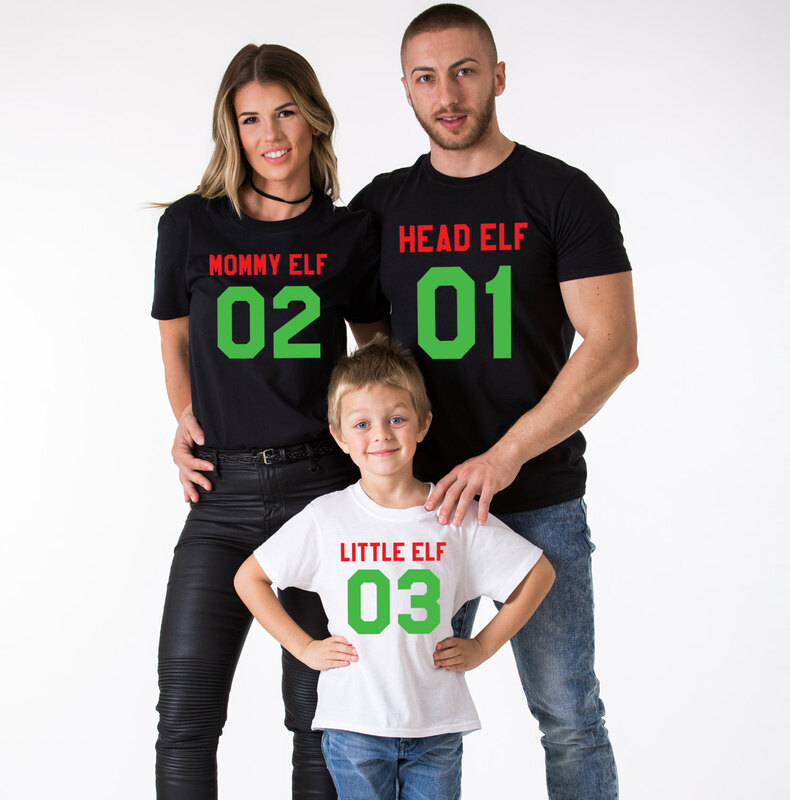 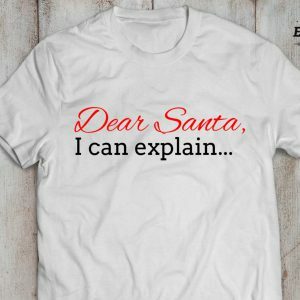 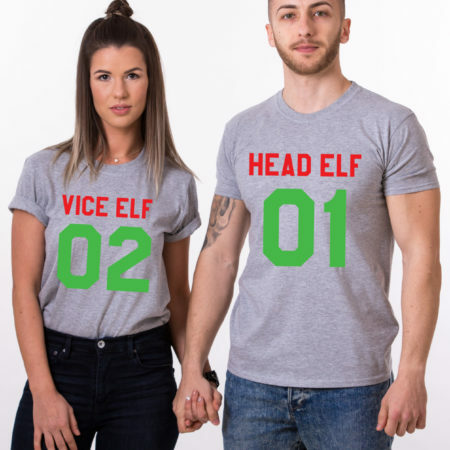 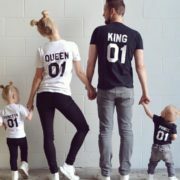 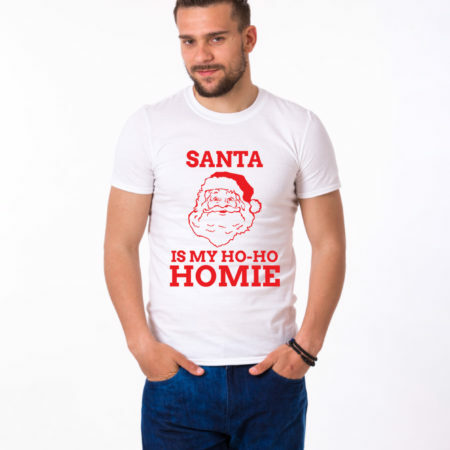 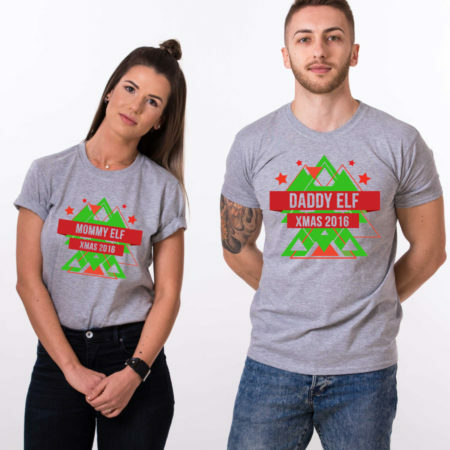 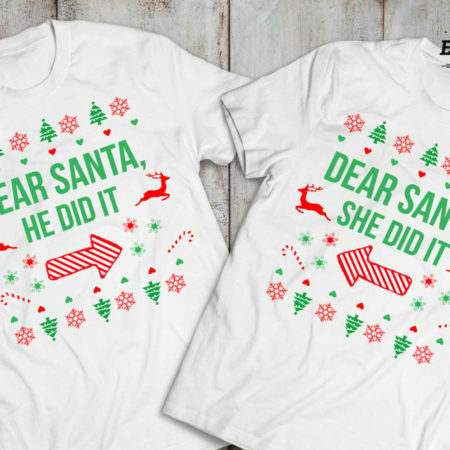 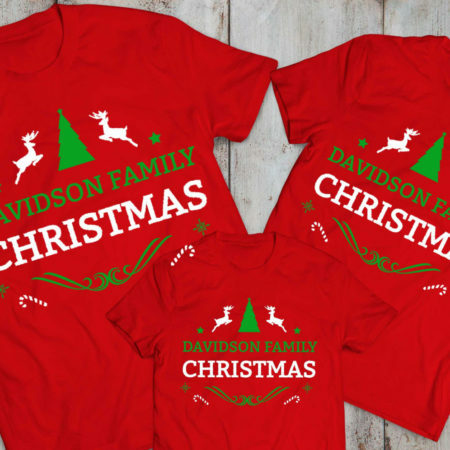 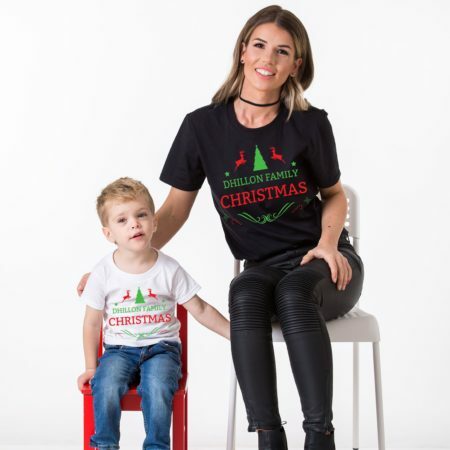 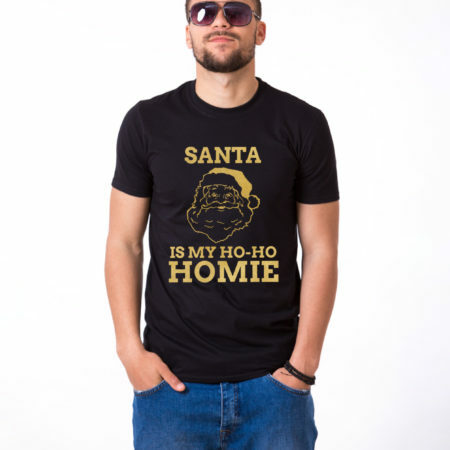 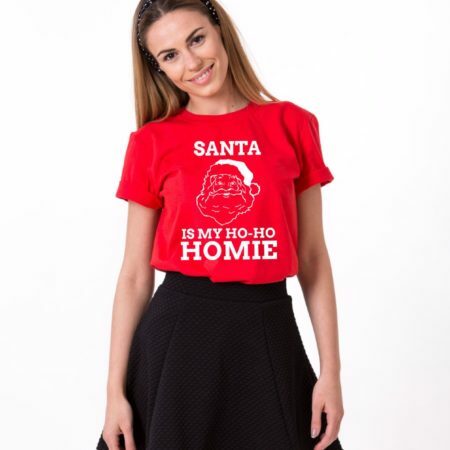 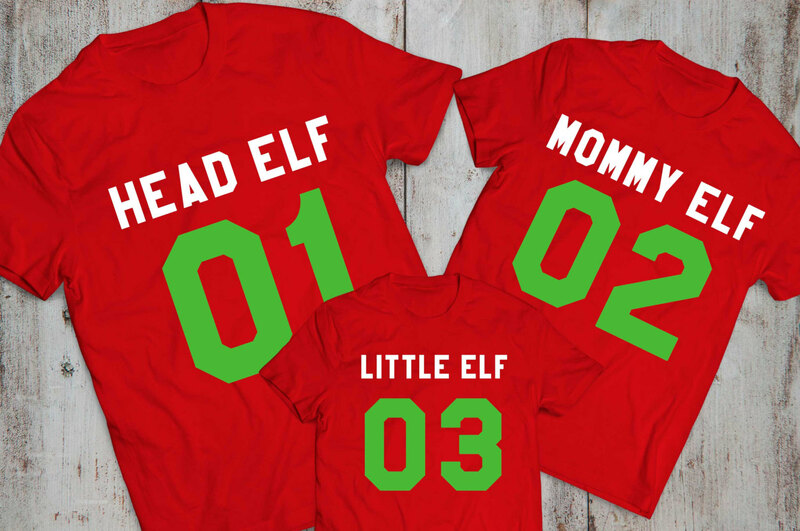 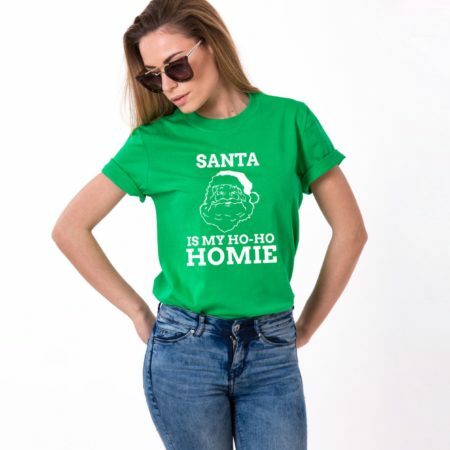 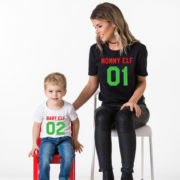 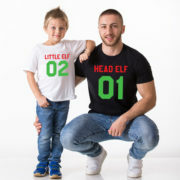 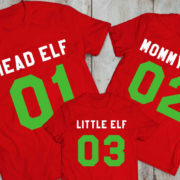 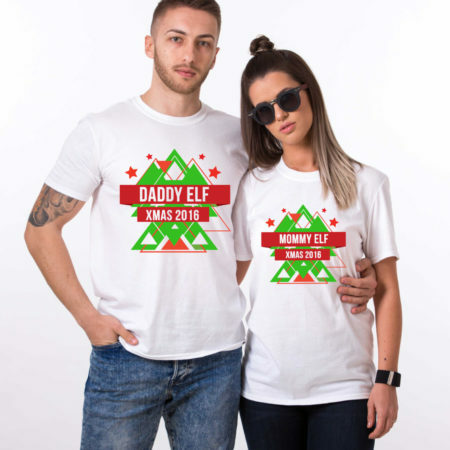 You deserve nothing less than these cool matching family t-shirts! 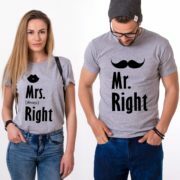 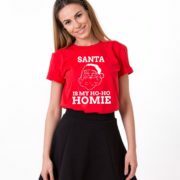 ► THE PRICE IS PER SHIRT.